Gaelic and Scots are integral to our history yet there is a sense of our traditional languages dying out. Are we truly a multi-lingual nation? Is context the all important ingredient: form filling in English and Scots in the playground or pub? What role does politics have to play in safeguarding our linguistic culture? 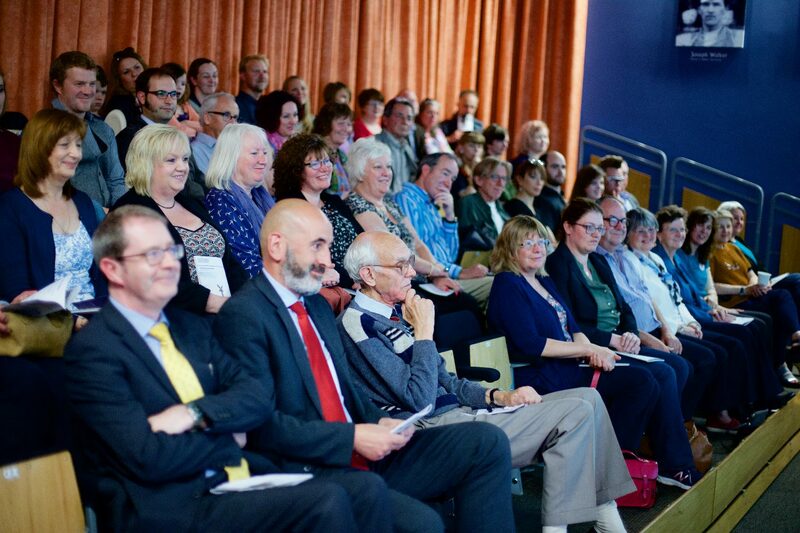 Jim Tough will chair the panel’s discussion drawing on his background at the Scottish Arts Council (CEO), Arts Council England and Executive Director at Saltire Society to direct the discussion. He’s joined by a panel including David Francis (Traditional Arts and Culture Scotland), Karine Polwart (Scottish singer, composer and essayist), Tom McKeane (Director Elphinstone Institute), Rosemary Ward (The Gaelic Books Council) and Freida Morrison from Scots Radio.